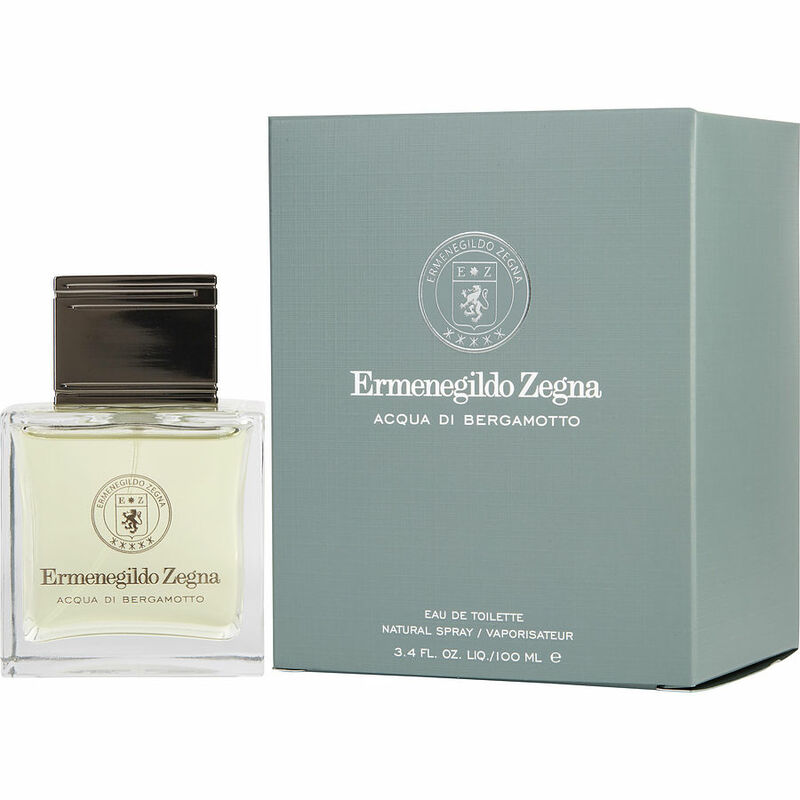 Ermenegildo Zegna Acqua Di Bergamotto The bergamot in the top note (which is reportedly grown and harvested on the Zegna estate in Calabria) is a lovely natural-smelling sharp citrus. This fresh, invigorating blast is beautiful but all too fleeting. In the next (and final) phase, a wonderfully pleasing soapy vetiver takes over - soft and creamy, with a barbershop vibe that remains the same for the duration. Sillage is moderate; projection stays fairly close, finally becoming more of a skin scent; and longevity (on me) is about 4 to 5 hours. It is a skillfully blended fragrance, made with very high quality, natural ingredients – a calming scent that would make a refined and sophisticated choice to wear for dressier outings in the heat of summer. ermenegildo-zegna-acqua-di-bergamotto/edt Is a sophisticated and clean scent that's good to sport day or night.